Enterprise Architect offers specific functionality for sharing projects in team-based and distributed development environments. Projects can be shared through network deployment of model repositories, replication, XMI Import/Export, Version Control, Package Control and User Security. Role-based (user) security in Enterprise Architect helps you to control access to various editing functions by requiring that authors log in to the model with certain privileges. It also allows model authors to lock elements per-user or per-group. This can help to improve collaborative modeling by preventing different users unintentionally editing the same information at the same time. It also limits the possibility of inadvertent model changes by users not designated as model authors. Enterprise Architect supports an XML-based model interchange format known as XML Metadata Interchange (XMI). You can use Enterprise Architect's XMI facility to share model information between developers. XMI enables you to export discrete packages or entire model branches into XML files, which can be imported into other models or maintained in a version control repository. The Enterprise Architect Team Review facility helps users to discuss the development and progress of a project. 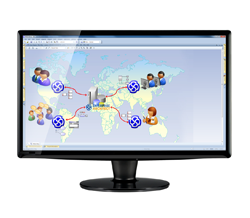 Team members can view and post messages within the modeling environment and can link their posts directly to elements within the model. 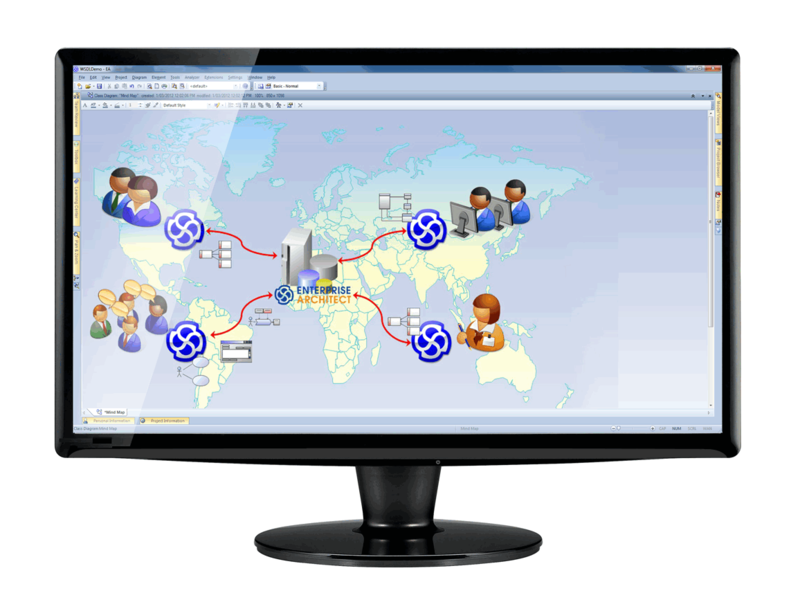 For distributed team environments, users can connect their Enterprise Architect model to a Team Review hosted in a remote model repository.